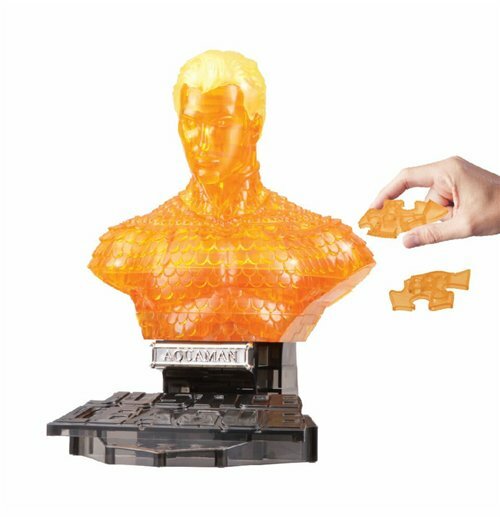 Happy Well brings you a collection of 3D puzzles to build your own Bust. Stack up all the pieces correctly to build your own 3D bust of your favorite Justice League characters! This 3D puzzle features a realistic appearance once assembled and will be a cool addition to your collection. The fully assembled bust measures 15 cm tall.